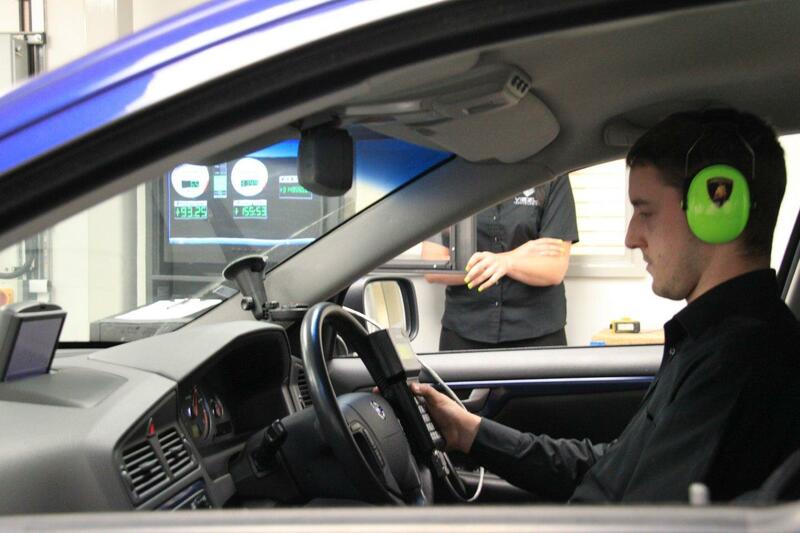 Fuel Efficiency Testing by Viezu, at Viezu are proud to offer Fuel Efficiency Testing for any driver wishing to determine how well their vehicle is performing with regards to fuel efficiency. Considering the ever increasing cost of fuel and also the expense of running a vehicle these days, fuel efficiency testing is a must for every vehicle owner. Viezu appreciate this, and offer the best in bespoke fuel efficiency testing to suit your needs. In fact, it must be said that Viezu leads the world in the field of fuel efficiency testing, so no matter what the vehicle may be, Viezu will be able to implement a fuel efficiency testing system for it. We’ve earned our high standard of fuel efficiency testing by heavily investing in research and development, and the training of our technical staff to give our customers the best service possible.